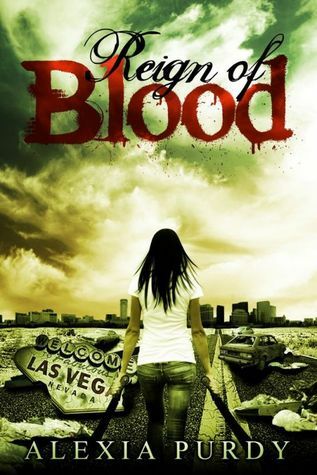 Reign of Blood is a post apocalyptic story set in a time where the world has succumb to a viral pandemic. Those who did not die have become hardy survivors or feral vampires. Our main character is April, a girl who has risen to the challenge of the world and become a vampire killer…and now she has to get her family back. While Reign of Blood is reminiscence of I Am Legend or Immortal Rules, it does bring it’s own flavor to the genre. The story itself is quickly paced and packed full of action and tension,and while it isn’t the most unique story-line it’s definitely one of those simplistic books that are fantastic to just sit back and relax with. The virus aspect is a fun way to open up some different ideas into the genre, which Purdy did as well and I like the direction that this one took especially towards the latter half of the story. 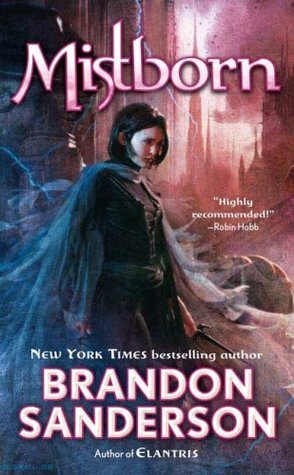 April is pretty self sufficient for most of this book, teaching herself how to take down vampires and moving throughout the world by herself. She’s pretty strong willed and very independent, and her stake first ask questions later mentality does add a bit of tension when she discovers not all vampires are feral. The one issue I had with the characters in this one, was the inclusion of the insta-love relationship. Sure there is a ‘reason’ behind the connection, but I don’t really like when things are chalked up to some sort of mating hormone or ritual. It takes away from the actual development. Overall I found Reign of Blood to be a great start to a series and I look forward to seeing what happens in book two, Disarming. Image | This entry was posted in Book Reviews (2015) and tagged 3.5 Stars, fantasy, horror, review, young adult. Bookmark the permalink. But that’s basically my dating life. lol. I grabbed this as a freebie awhile back, so I’m glad to see it’s better that her other book. I’m glad to hear that you enjoyed Reign of Blood! I remember reading this one when I first started blogging and I really enjoyed it with the I Am Legend similarities. Lovely review Michelle!